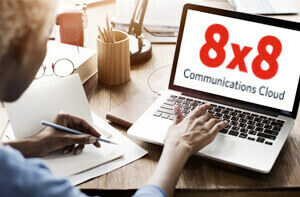 White Paper: The New Engagement Experience | 8x8, Inc. In today’s hyper-competitive business environment, an outstanding customer experience is the key to continued loyalty, referrals and repeat business. 82% of customers will leave a company after a single bad experience—and those same customers are willing to pay a premium to get exceptional customer service. 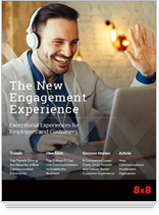 This free magazine, The New Engagement Experience, reviews the current customer engagement landscape and how digital transformation and IT leaders can play a vital role in improving your companies’ customer experience. 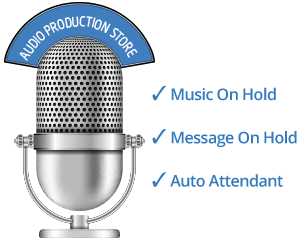 X Series will transform your communications and your customer experience. 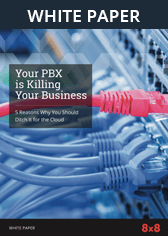 Which service level is right for you? Download the Magazine today!